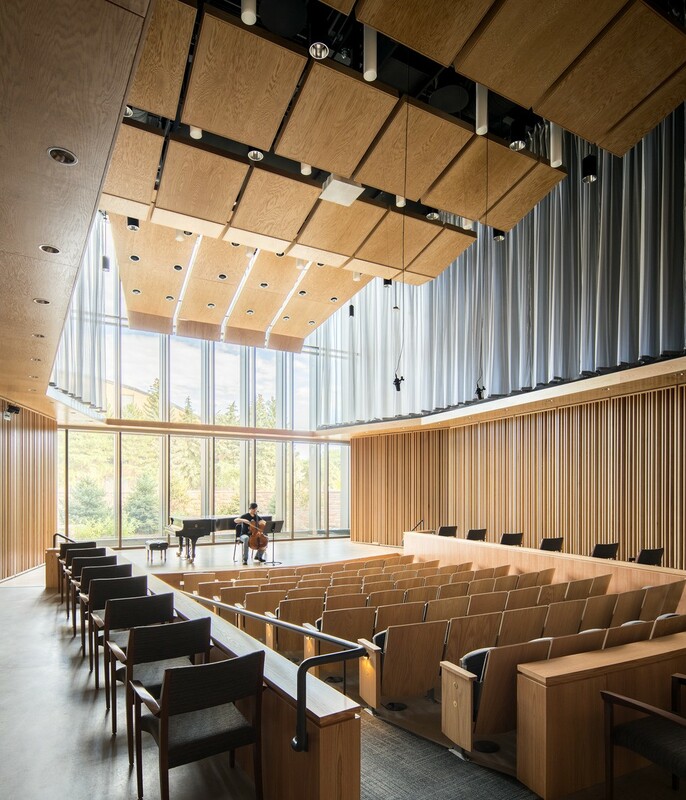 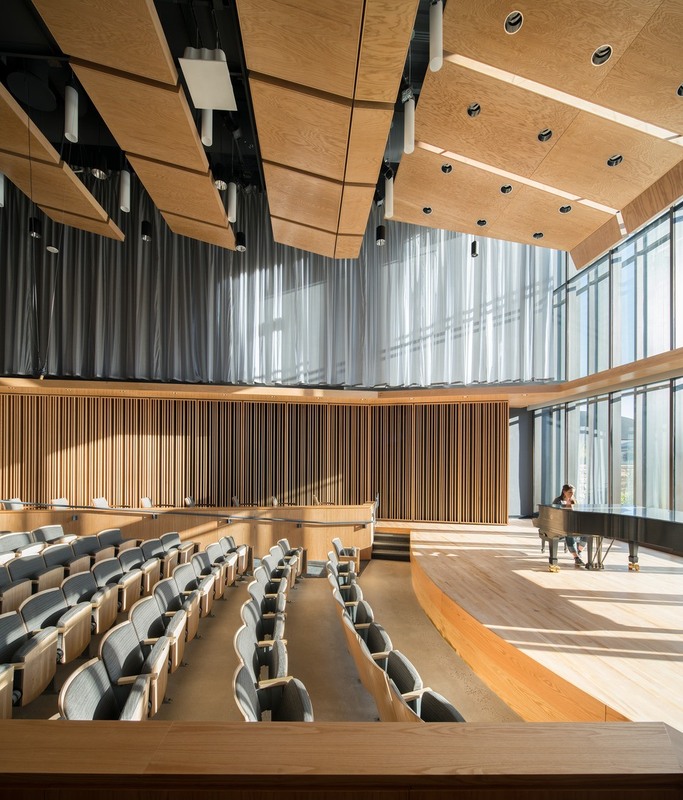 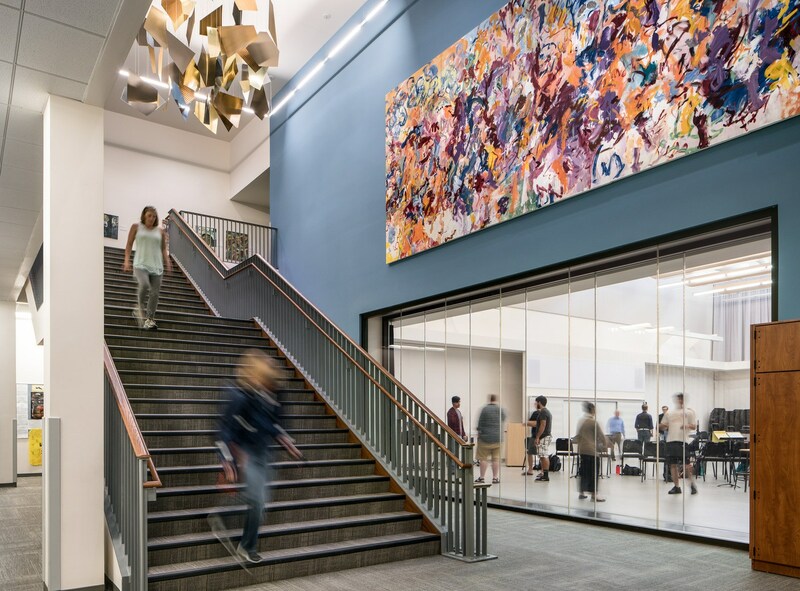 The University of Wyoming’s renovated and expanded Buchanan Center for the Performing Arts supports diverse arts programming, cross-disciplinary curricula, and community engagement in the arts. 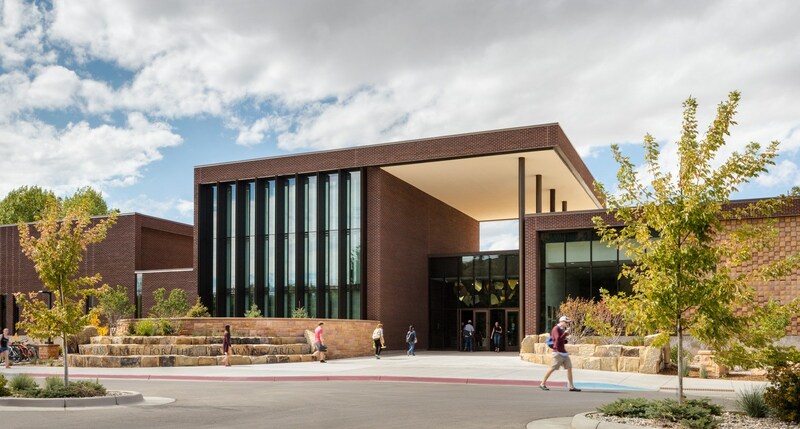 The center includes approximately 50,000 square feet of new construction and partial renovation of the existing 129,000 square-foot fine arts center —housing the Music Department, Theatre and Dance Department, and the University’s Cultural Programs and Fine Arts Outreach program and bringing expanded programming to the campus and surrounding community of Laramie. 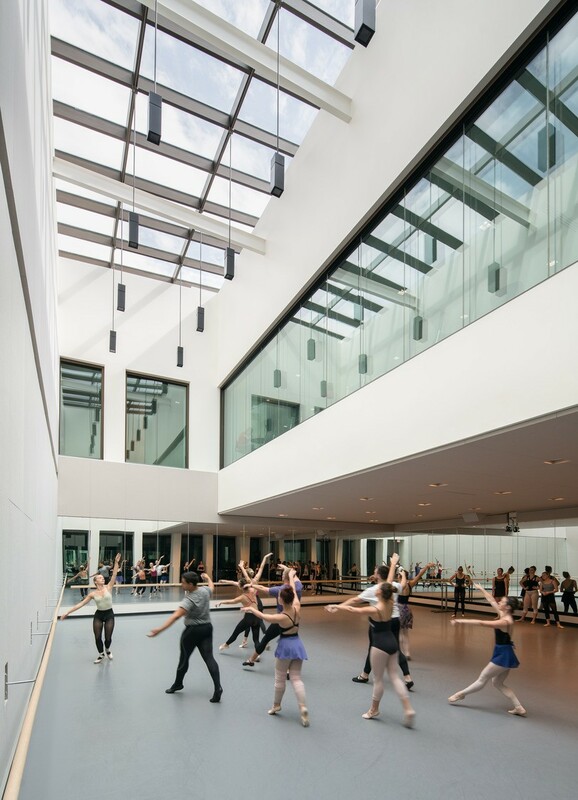 The new, modern center is a crucial step for the University of Wyoming to fulfill its role as a leader in the arts within the state.